Your trusted clinical companion, always there when you need it. VetCompanion was developed for busy veterinarians and veterinary technicians. It is also a valuable clinical resource for students and residents. VetCompanion was developed in 2014 by co-founders Matthew P. Mauer, DO, MPH, FACOEM and Jennifer Garcia, DVM, DACVIM in response to a need for easily accessible, reliable, evidence-based clinical information for veterinary professionals. Dr. Mauer has valuable experience in the rapidly expanding field of evidence-based medicine and electronic medical decision support products, having gained an appreciation for the enormous potential of these methodologies and technologies to transform the very way physicians practice medicine. The widespread use of these products by physicians worldwide has resulted in a more rigorous, yet easily accessible, approach to basing medical practice on scientific evidence. Discussions with colleagues in the veterinary profession led Dr. Mauer to the realization that such methodologies and technologies were not being significantly utilized in veterinary medicine. Recognizing the tremendous potential for an evidence-based, mobile- and web-based point-of-care resource to improve veterinary medical practice, Dr. Mauer partnered with Dr. Garcia, a seasoned veterinary internist and experienced medical writer and editor. Dr. Garcia shares a keen interest in utilizing technology to improve the ability of veterinary professionals to offer the highest quality care possible for their patients. VetCompanion is the result of tireless efforts by a multi-disciplinary team of experts in veterinary medicine, evidence-based medicine, and mobile- and web-based technologies to produce a trusted clinical resource for veterinary professionals — an indispensible companion in their daily practice. Dr. Mauer is a board certified occupational and environmental medicine physician. He worked for over 14 years as a medical director with the New York State Department of Health, serving as Principal Investigator for several large research grants. He has authored a number of peer-reviewed journal articles and also serves as a peer-reviewer for several medical journals. He also has served as an Assistant Professor of Epidemiology/Biostatistics and Environmental Health Sciences at the State University of New York at Albany School of Public Health. Dr. Mauer has worked as a member of the core editorial team for an evidence-based clinical point-of-care resource offered by a global medical publishing company, where he gained valuable experience in the rapidly growing area of mobile- and web-based medical decision support products. He also has served as a key editor for an electronic order sets product designed for use by hospitals and physicians in electronic medical record programs. 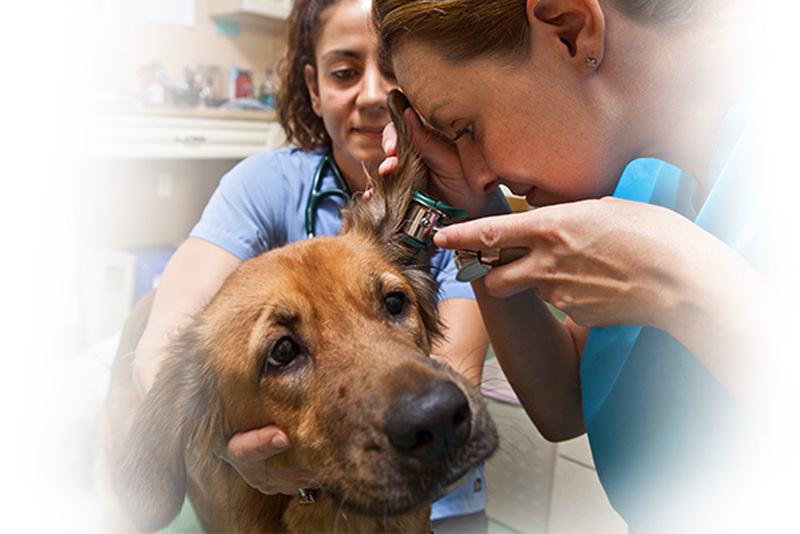 Dr. Garcia has worked for close to 20 years in the veterinary profession. She is a board certified veterinary internal medicine specialist and continues to practice in a large referral hospital. She is also an accomplished medical writer and editor in both veterinary and human medicine, having served as a regular contributor to Medscape Medical News and several popular clinician-oriented veterinary information websites. Dr. Garcia has been certified as a continuing medical education (CME) professional; she has assisted several large universities and medical societies in developing continuing medical education materials and scientific manuscripts. She has also managed a successful medical writing and editing business. Ms. Mauer is a seasoned association executive, serving most recently in the veterinary field as Executive Director of the New York State Veterinary Medical Society. She brings a wealth of personnel, operations, marketing, and financial management experience from over 25 years in the association management field. The VetCompanion editorial board provides peer review and valuable feedback regarding both technology and content, to help ensure VetCompanion provides the most outstanding user experience possible. © VetCompanion, Inc 2019. All rights reserved.